Sure Angela might kill a lot of people, but what happened to women supporting women?! Also the Elders are…y’know. Maggie wants to throw a sweet Halloween party but the Harbinger of Evil is totally throwing off her groove. Meanwhile, Macy’s lab buddies do some Halloween science and we meet the elusive sorori-lawyer. Back off, white man! The women (not girls) find themselves in a Liar Liar situation. Meanwhile, we continue to dive deep into Macy’s heritage. Did their mother sell her for drug money? It’s just like Brexit. 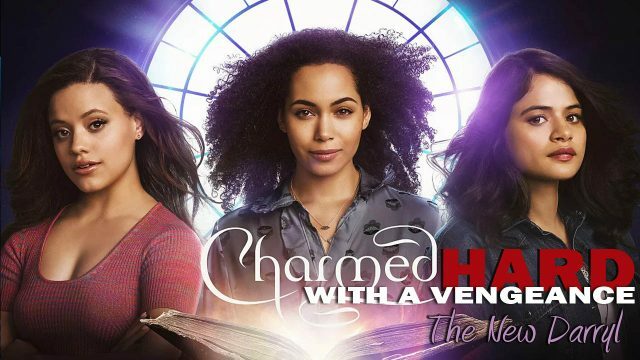 In the premiere of our Charmed 2018 podcast, the Charmed Ones take on Mr. Freeze and the patriarchy. Did it hold up to the original?